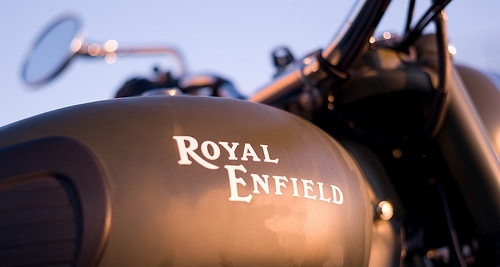 Royal Enfield is a day away from the launch of the Classic Chrome and the Desert Storm variants. 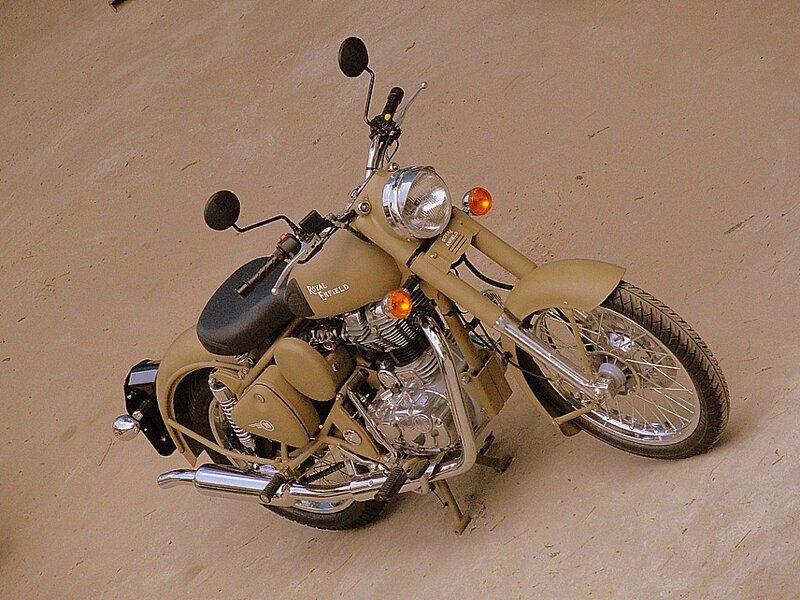 The Royal Enfield Classic Chrome 500 and Desert Storm 500 are variants of their Classic line. 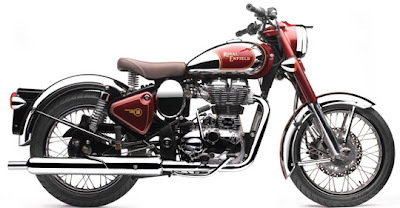 Dr. Venki Padmanabhan CEO, Royal Enfield and Mr. Shaji Koshy, Sr VP- Sales & Marketing for Royal Enfield will preside over the launch event on 29th September 2011. The variants will of course have a new paint job, and in regards to technical specifications, variations would be minimal. 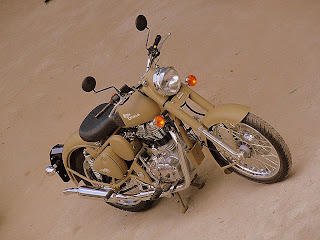 The royal Enfield Classic Chrome 500 and the Desert Storm 500 are merely variants of the Classic line of Royal Enfield, which means that apart from the new paint jobs that these motorcycles sport, the rest of the motorcycle, including the mechanicals is bog similar to the Royal Enfield Classic 500. So, what you get in the Classic Chrome 500 and the Desert Storm 500 is a couple of new paint jobs. Why is the price of chorme ?